Is There Such a Thing as a Progressive Bank? Meet Amalgamated, a responsible banker. “Bankers are not the most popular figures in America right now,” says Keith Mestrich, chief executive of Amalgamated Bank. “The industry has lost consumer trust and has done very little to earn it back.” With respect to the banking industry in general, that’s probably an understatement. 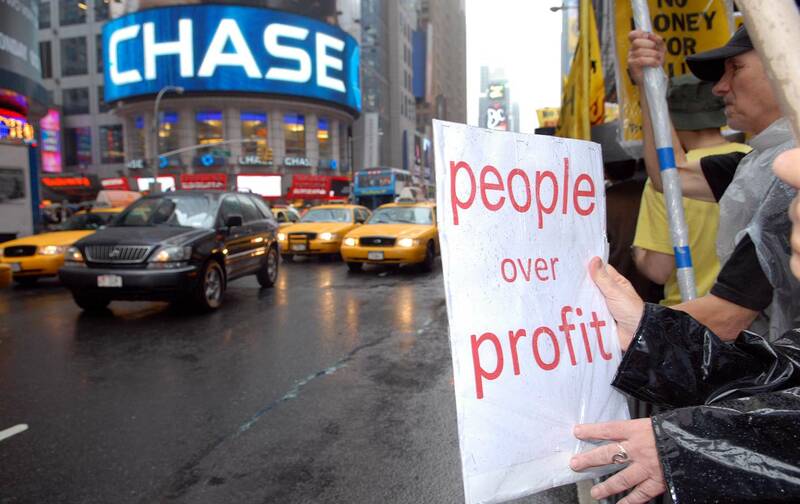 Earlier this year, a Harris Poll showed that America’s three largest banks—JPMorgan Chase, Bank of America and Citigroup—enjoyed “poor” reputations among the public at large. A fourth, Goldman Sachs, flirted with “very poor,” but, alas, could not make the superlative stick. Mestrich says, “We believe earning trust starts by committing to paper our corporate principles—like supporting sensible regulation that safeguards consumer confidence, being forceful advocates for creating financial opportunity for everyone, and embracing transparency and corporate governance standards that allow for real accountability.” Coming from a banker, such rhetoric usually deserves a scoff and an eye roll—supporting regulation? Embracing transparency?—but Amalgamated is, and always has been, different.